WOW! 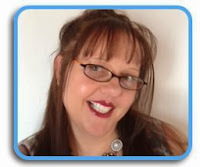 Women On Writing Blog: What Can YOU Say About Querying? I left the crazy world recruiting in the financial industry and found myself (after a decade mind you) still scouring resumes, cover letters, and checking references as I was the Director of Operations at a busy call center. With my eyes closed (and probably in my sleep) I can tell you what to do and what not to do when job hunting. Here I am in the writing world (and loving it by the way) and I find it ironic how authors can make a cover letter sound so special. “I sent out 4 queries last month” someone will say during a conversation about goals and publishing – and doesn’t that sound very special indeed? Of course, it is…but because I’m new to this world, I had to find that out for myself. So – now we know how to write a query or get an employer’s attention with our cover letter, right? Well, Google brought up another good point that I feel only YOU (Dear WOW! 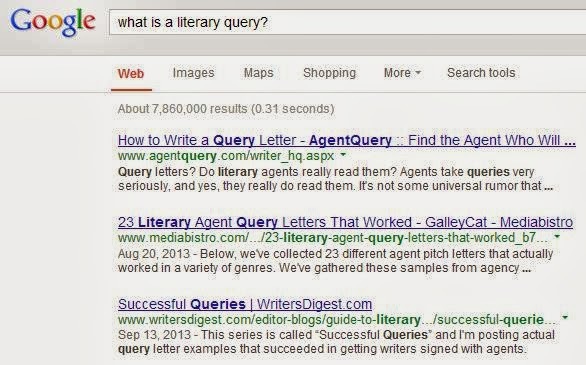 Readers) can answer for me: DO LITERARY AGENTS REALLY READ THEM? What has been your experience? When you speak to a literary agent, have they actually read your query? How do you know if they read it or not? What do you recommend to other writers as they set out on their journey with querying? Thank you in advance for your help and comments; that's one of the things I love about authors - the community is so encouraging of one another! My experience is that at least some do, as most of my rejections have been personalised and say something about my work that proves they read it. You can't be sure when you get form letter rejections, you just have to have faith they did. I'm fairly sure that most agents and editors do read what's sent to them, because just like we writers dream of being published and becoming the next big thing, they dream of finding a writer who will be the next big thing. All the best with your querying. I agree with Kirstie. Some read them, and some read SOME of them, meaning they read to a certain point and if they get bored or turned off by the tone, they'll stop. And toss it. Most of the time, whether it be a rejection or a request for partial manuscript, the response I receive comes from the agent's assistant. I've never heard they don't read query letters, but then again, the only ones I've sent have been for magazine articles, not books. I'm sure those get read. I think they read at least the first paragraph of most query letters. They want clients as someone up there said. Your first paragraph should be outstanding to catch their attention and keep them reading. If the agent has asked for the first five pages or the first 250 words--whatever--I think that is the text that is read first, either by the agent or the agent's assistant/intern. I think most read, but it's really important not just to know the agent name. Query agents who represent writers you like and say that is why you are querying them so they know you aren't taking the scattershot approach.